Greater Miami and the Beaches is renowned for luxury spas that rank among the "Best Spas in America," and are beloved by spa connoisseurs around the world. Miami Spa Months are comprised of the destination’s top luxury spas offering locals and visitors up to 50 percent off treatments. 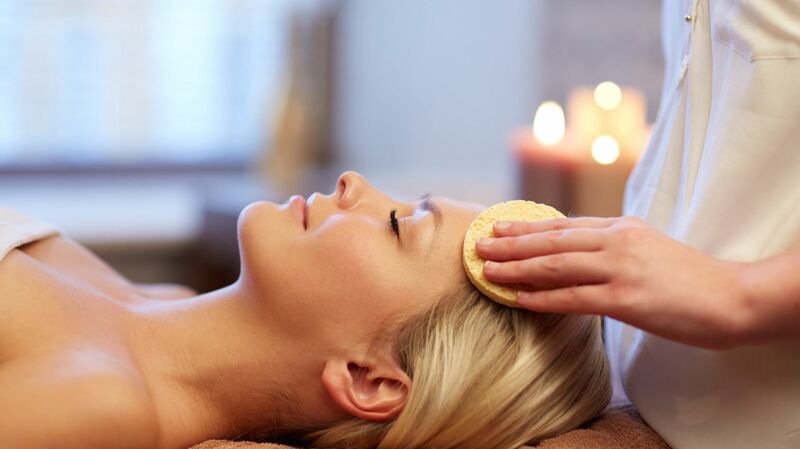 Indulge in the highest standards of pampering and relaxation and book rejuvenating special treatments for as low as $109.